2018 candidate for City of Onkaparinga. Yes, I feel that local councils have a better connection with their area and therefore have a better and more personal understanding of the needs of that area. 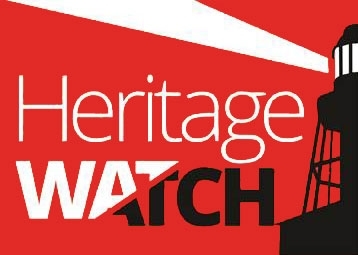 It is difficult to say - I am a big advocate of increased heritage protection, and while arguably the current system is working okay, I believe the community could be better served by enabling a more highly regarded focus on protection of local heritage. No - the history of our area is incredibly important and goes beyond sole owner opinion. A good citizen of our local area would understand that protecting out heritage is highly important, and that much more reason is needed to overrule a proposal to be listed. Yes, a right of appeal by all affected citizens ought to exist. It is a democratic right to appeal, and this is no exception. Yes, I firmly agree that better protection is needed. I believe that reviews would best be conducted by an independent expert, as in my opinion DPTI is often too far removed to fully understand local heritage issues. I do not have enough information, and would want to do more research and engage with experts before making any suggestions.